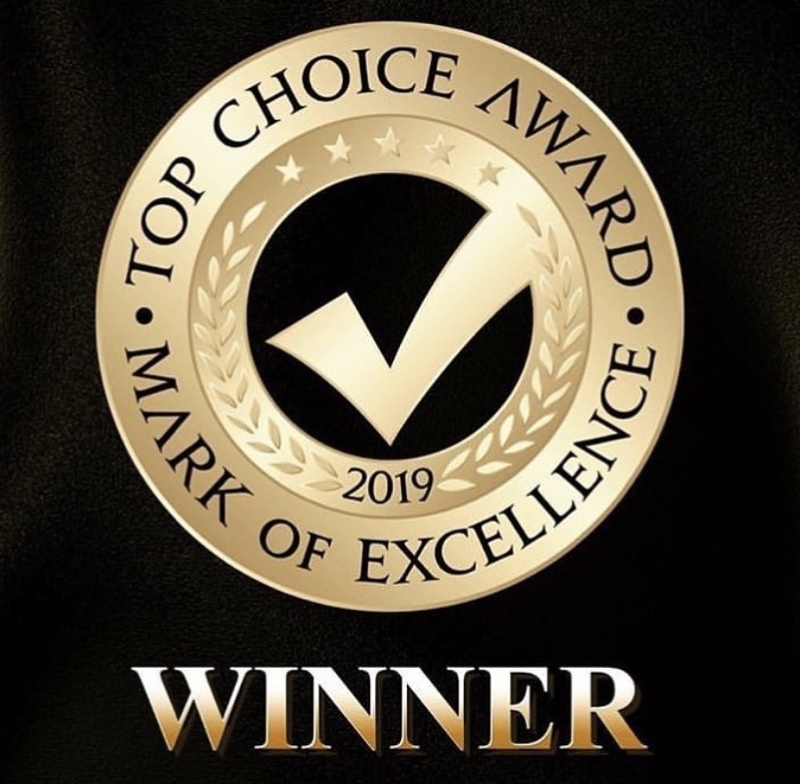 THANK YOU SO MUCH CALGARY FOR CHOOSING US AS YOUR TOP SALON FOR 2019! 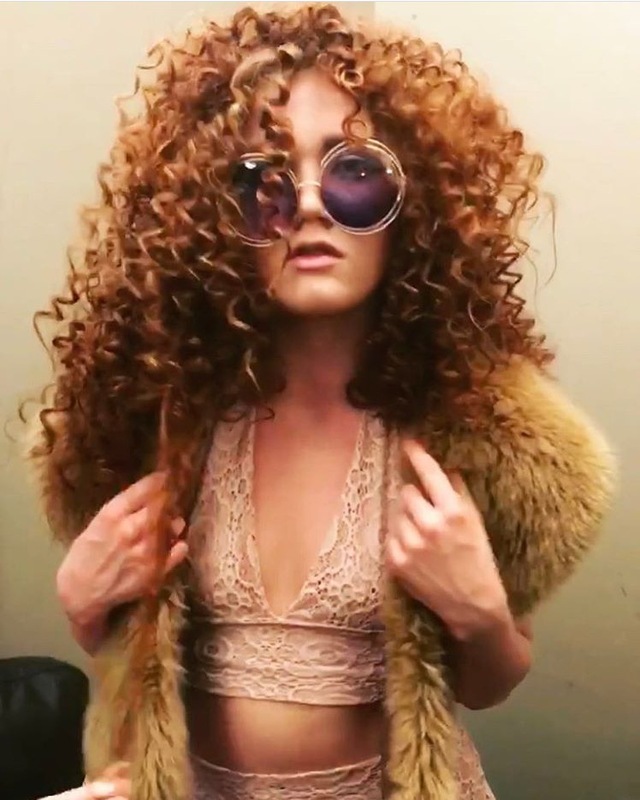 DARLENE WAS NOMINATED FOR BEHIND THE CHAIRS “ONE SHOT AWARDS” 2018 IN THE CATEGORY FOR BOBS/LOBS OUT OF 346,000 ENTRIES WORLDWIDE ~WE ARE SO HONOURED + COULDNT BE MORE PROUD! HERE IS AN IMAGE OF OF THE PICTURE CHOSEN. Behind the Chair #ONESHOT Contest 2017! Below are the following Nomination Photos! in professional concentration, your hair is instantly magnified by a flash of shine and with unparalleled softness. Ask your stylist which one is right for YOU! Once again we will be participating in another wonderful charity event, this time to raise funds for the Ronald MacDonald House here in Calgary!! We will be partnering up with one of our favorite designers, NRT Fashions, and together we hope to provide an intense, tantalizing and unforgettable night for you all! Tickets are available through dk.envy, just stop in or give us a call! 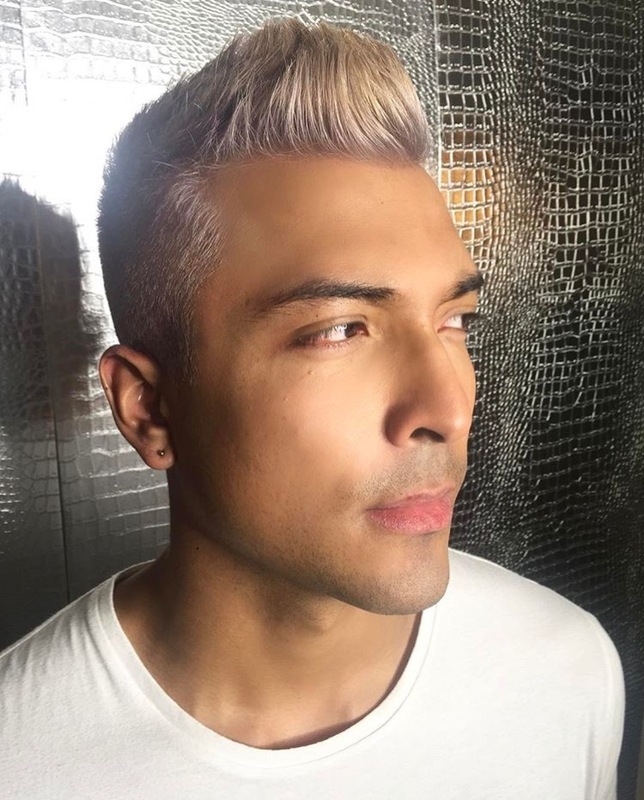 A repairing shine treatment with colour enhancers, optical brighteners and natural softeners moisturize, restore and refresh lightened, highlighted and blonde or grey shades. November 6th & 7th In Vegas! 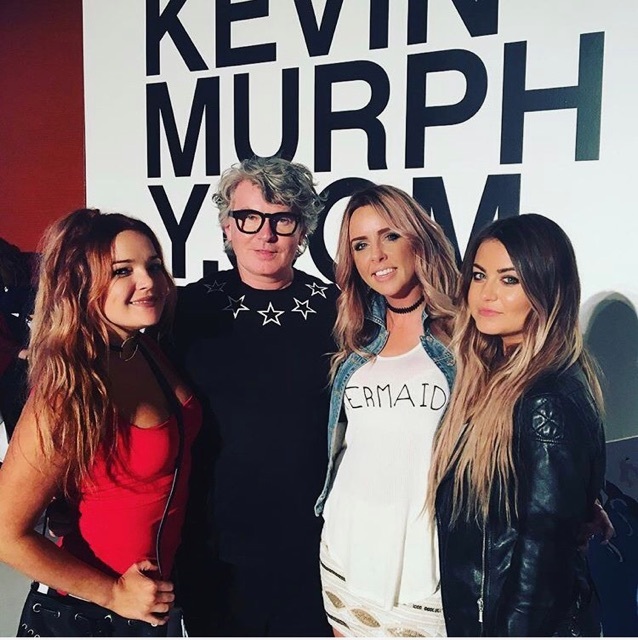 Darlene Victoria and Jade will be joining Kevin Murphy for a gathering of International Creative Minds who will give the girls an up close experience of their new collections, fashion trends, business insight and more. Supported by the KEVIN.MURPHY North American artistic team, the International artists will bring their latest inspiration from work they have done on Fashion Weeks, editorial shoots and magazines around the world. The girls are super excited to have been invited to be a part of this amazing experience in VEGAS!! 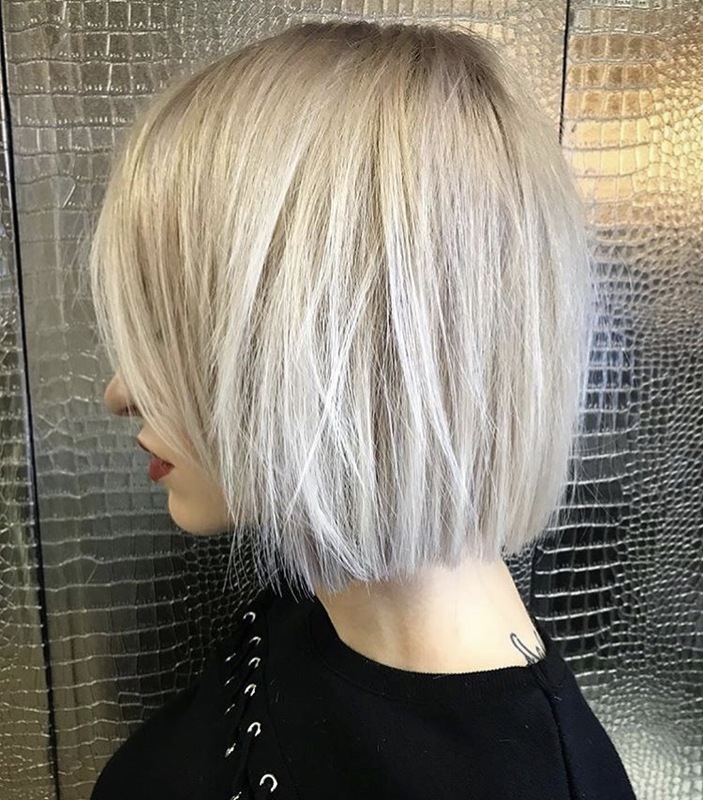 This year 2 of our team members (Darlene & Alana decided to compete in one of Canada’s most prestigious competitions for a chance to win the L’Oreal Color Trophy. This was a great experience where creativity and technical excellence came together to create fashion-forward, breathtaking results! 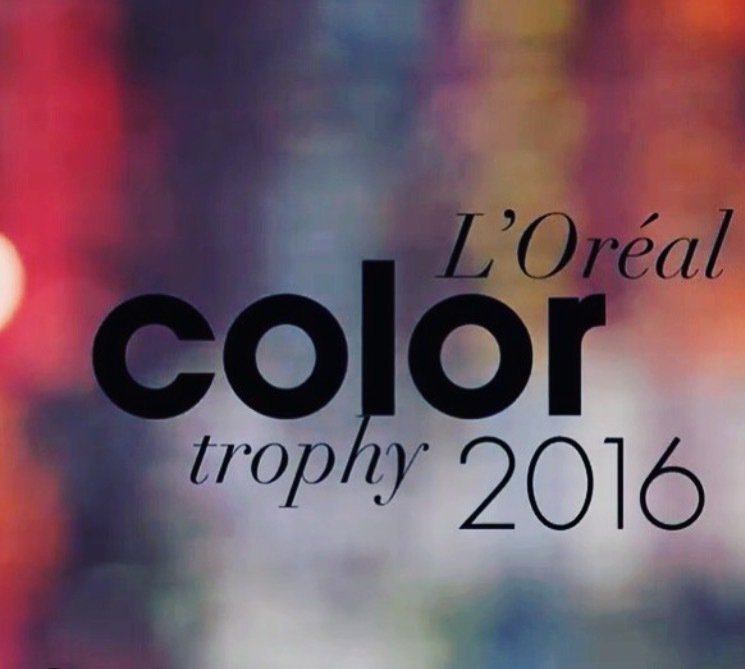 The L’Oreal Color Trophy combines international fashion, inspirational creativity and innovative live hairdressing in a spectacular and incredible competition! The first step of the process was to enter a photo that was inspired by the 2015/2016 Fall Winter Collection…here is what they came up with! Winning LOOK for the Prairies!